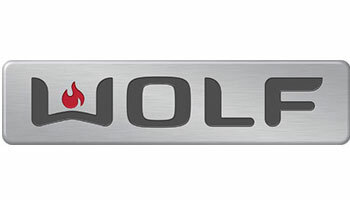 For more than 70 years, Wolf has been a trusted name in cooking appliances. Their ranges offer topside, dual-stacked, sealed burners, which deliver the instant response and finesse that customers need across the full range of power. Below, the gas convection oven produces highly coveted moist heat and also features an infrared broiler so you can crisp foods beautifully without overcooking the center. Shop Wolf appliances at Modern Kitchens today.